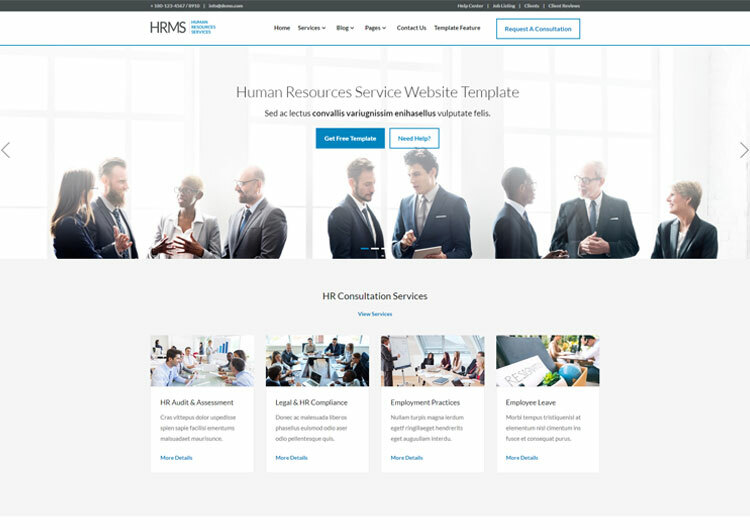 HRMS Human Resource Management Responsive Template. It is very clean & professional corporate mobile responsive web design developed with bootstrap front end framework and perfect suit to human resource management company. Free human resources website templates is best for all types of business who are providing HR consulting services such as HR Audit and Assessment, Legal and HR Compliance, Employment Practices, Employee Handbook, Employee Pay Practices, Recruiting and Talent Acquisition, Employee Engagement and HR Training etc.. It is useful for startup business, HR company, HR consulting, HR consulting Firms, finance company, corporate agencies, consulting firms, etc…. 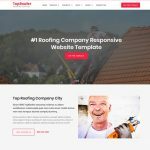 A perfect business web design template that helps to grow. Bootstrap templates for HRMS is full of features for your human resource management systems. 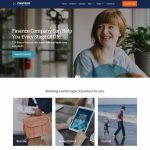 Grab this HR website templates free download to increase the efficiency of your business activity. HRMS-is accessible in all screens sized like the smartphone, iPhone, iPad android and pixel phone, tablet, laptop and large screen. It is built with bootstrap, HTML and CSS front end framework. You can try this responsive template and make a great impression with your customers. Designers and HTML Developers do their best performance in this ultimate business web template. You can 100% free to customize it and complete your next design project for human resource management. 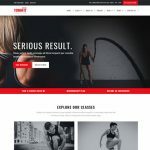 Web template contains 15 different page and some of shortcodes and elements. Fully informative homepage with slider carousel. HR service list page and service detail page. Describe your attitude through the about us page. Blog and blog detail page. As you can say that the blog is the powerful promotion page for your organization. By using all these important pages you can increase your visitors. Job Listing page will help you to create your current job opening, and give brief details with Job single page which is most beautiful design with Job Title, Company logo, Benefit points, About Company description with apply buttons. Create your consultation form with client consultation form templates, will help you to scheduling consultation with customers. The template is licensed under the creative commons Attribution 3.0 license. Free for personal use and commercial website. In return, just credit https://easetemplate.com for the website template on your sure. Images are in the live demo is just for demo purpose. Not included in the main zip download file.